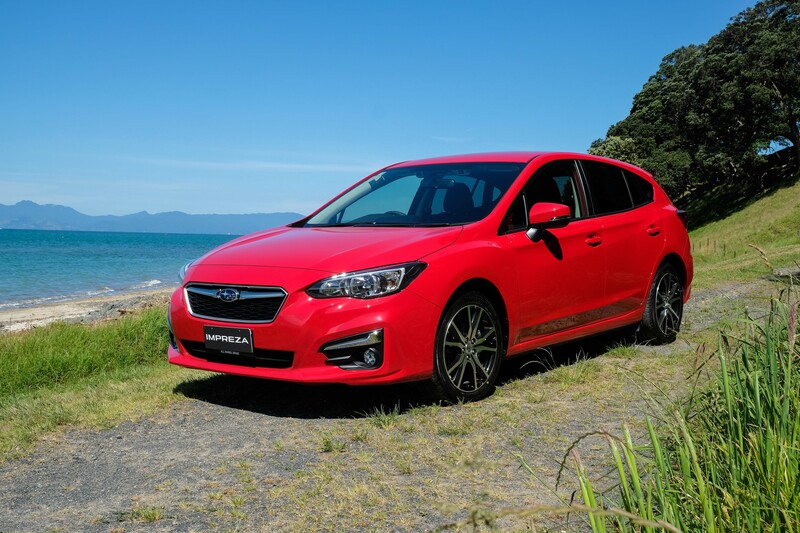 The Impreza 2.0 Sport is available in New Zealand's Subaru Authorised Dealerships. The all-new Subaru XV Crossover and Impreza have won the prestigious 2016-2017 Grand Prix Award* for earning the highest score ever** in Japan New Car Assessment Program (JNCAP) crash safety evaluation tests. The tests were conducted by the Japan Ministry of Land, Infrastructure, Transport and Tourism (MLIT) and the National Agency for Automotive Safety and Victim’s Aid (NASVA). The record high scores for XV Crossover and Impreza followed crashworthiness and pedestrian protection tests. The two Japan domestic specification models also received the Special Award*** for having a pedestrian protection airbag as standard. Subaru Corporation in Japan said it is committed to offering a distinctive “enjoyment and peace of mind” driving experience to customers worldwide, through its brand statement of “Confidence in Motion”. Subaru will continue to enhance its primary, active, passive, and pre-crash safety technologies under its “all-around safety” principle, which underpins enjoyment and peace of mind for drivers and passengers. * Award for the JNCAP five star rated vehicle which marked the highest score ever. ** 199.7 points: new record achieved for the first time in three years. *** A newly-created award to recognise a vehicle which adopts a new important safety feature.